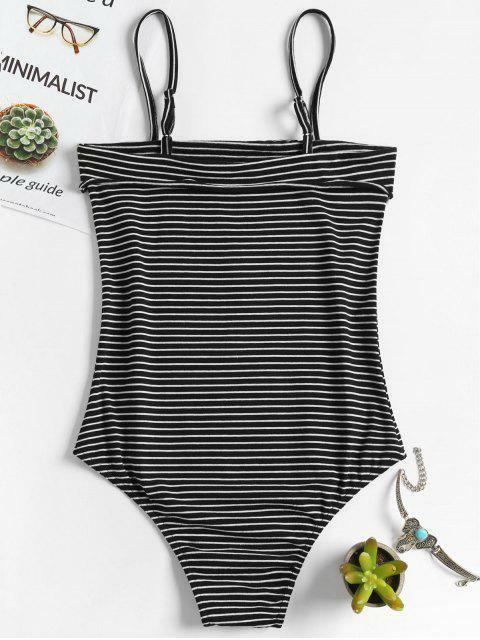 [37% OFF] 2019 Cami Striped Bodysuit In BLACK | ZAFUL ..
Súper lindo y se ve exactamente como las fotos. 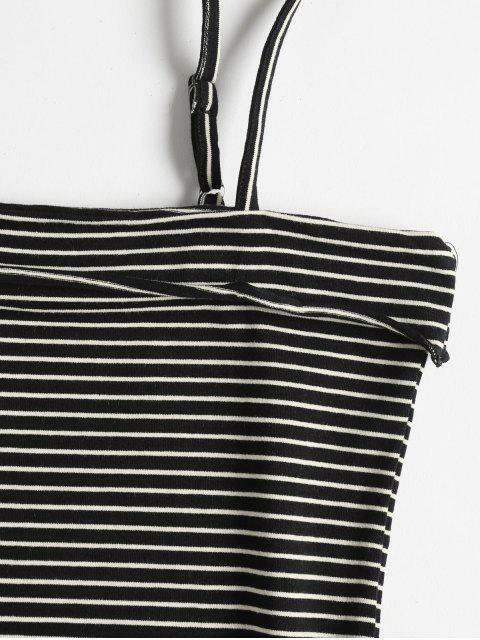 A basic and classic cami bodysuit goes with everything, and this one that is adorned with a low-pitched stripes pattern features a subtle overlay design along the collarline to add a feminine, sporty style. A snap button closure at the gusset. It is perfectly tucked into any high-rise trouser.